Will lead commercial efforts in assigned country/region. Assess and establish contact with potential buyers of LONGi Solar products. Focus on monocrystalline silicon module sales, pipeline development and fostering relationships among clients. Build and implement sales strategies appropriate for the assigned business segment. Lead contract negotiations with target accounts. Management of existing customers from Pre-Sales to After Sales support. Communicate effectively with internal teams to ensure smooth fulfillment of sales orders. May occasionally be involved in strategic growth opportunities that the company is pursuing. Depending on the evolving needs of the business, this person may also be tasked to manage other sales personnel. Prior solar modules sales experience is required. 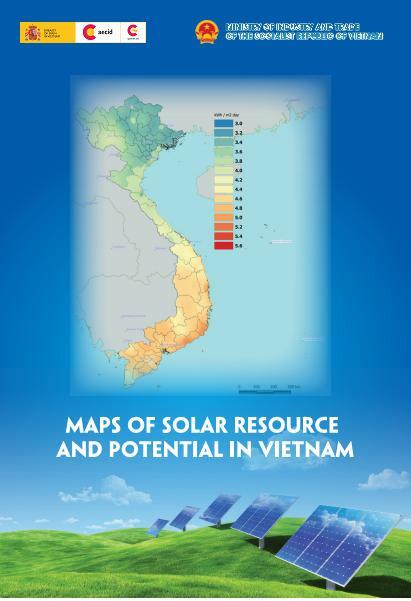 Solid understanding of solar and its adjacent markets (e.g. storage & semiconductors). Able to travel and represent the company in various commercial engagements. Organized and able to manage sales orders end-to-end (from booking until fulfillment). Bachelor’s Degree required with 5+ years of relevant experience. Proven track record in closing transactions. Competency in office software tools.